for it's very existence. Morale had hit rock bottom in the USA and Britain after the loss of HMS Prince of Wales. President Roosevelt pressed the US military for a way to strike back at the heart of Japan. A national hero from WWI was called up for an audacious, maybe impossible, plan. US Army Air Forces bombers were to strip down to minimum weight and load back up with bombs, then load them on the Navy carrier Hornet and take off from it 450 miles off Tokyo  close enough to bomb but a one way trip. It was fantastic enough to take off from a carrier but impossible to land back so they were to go on to China and deliver them to AAF units. Lt. Col Jimmy Doolittle was given B-25 bombers and a go ahead from the president. April 18, 1942: Sixteen B-25 Mitchell medium bombers struggled of the rolling deck of the Hornet. 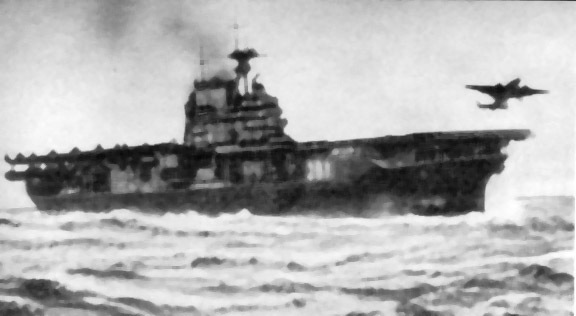 The carrier had been spotted by a Japanese picket boat still 200 miles short of their planned departure. They knew the boat got off a message before they sank it; they had to depart immediately so making it to safety in China became very iffy - they went anyway! They bombed Tokyo but all aircraft were lost! Eleven crew members were killed. One B-25 made it to Vladivostok only for the crew to be interned for more than a year. The B-25 was never returned, but the crew finally escaped through Iran. Except for one crewman, all the rest made it. 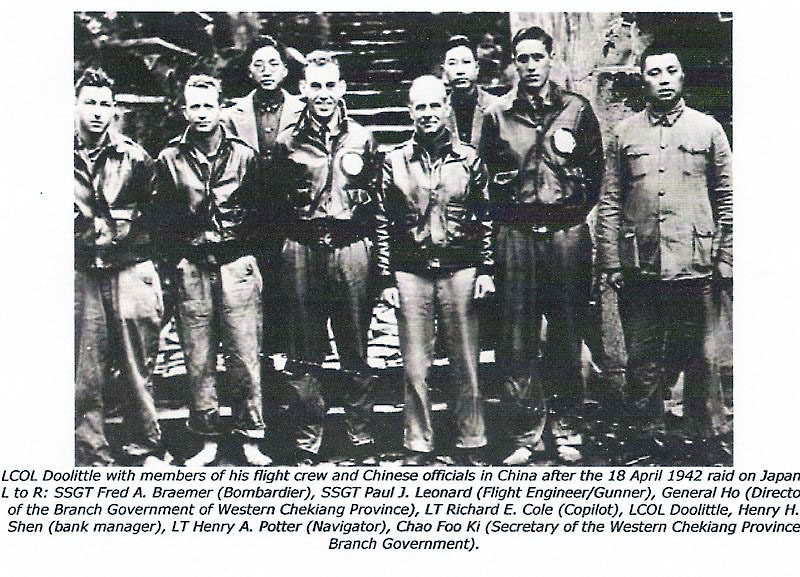 Lt. Col Doolittle and his crew safely bailed out near Chuchow, China. 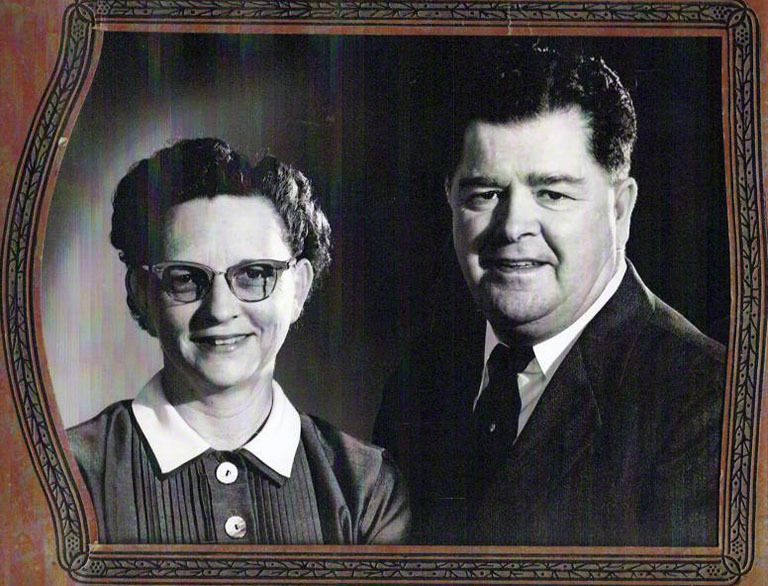 See The Missionary who saved them. command revised their strategy of conquest and in a more defensive mode, chose to invade Midway Island two months later. The resulting battle of Midway, about six months after Pearl Harbor, was a huge loss to the Japanese fleet  even as Admiral Isoroku Yamamoto predicted, "If I am told to fight [the Americans] regardless of consequences, I shall run wild . . . for the first six months or a year, but I have utterly no confidence for the second or third years." Midway was the turning point in the Pacific war even as Stalingrad was the turning point in Europe. Doolittle wrote about being on the ground in China. Note his confidant Paul Leonard! The Rest of the Story is a poignant story of his loss and of the people who knew and loved him. 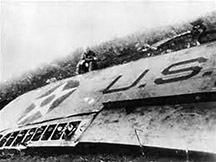 "When the soldiers found our plane, [my crew chief] Paul Leonard and I went to the crash site to see what we could salvage. 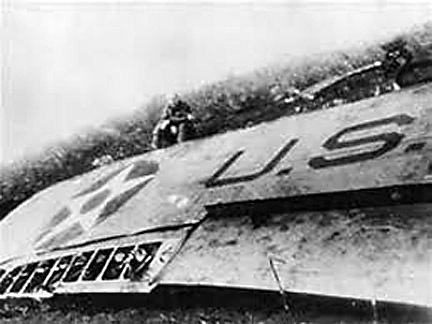 There is no worse site to an aviator than to see his plane smashed to bits . . . I sat down beside a wing and looked around at the thousands of pieces of shattered metal that had once been a beautiful airplane. I felt lower than a frog's posterior. This was my first combat mission. . . . I was sure it was my last. As far as I was concerned, it was a failure. . . . 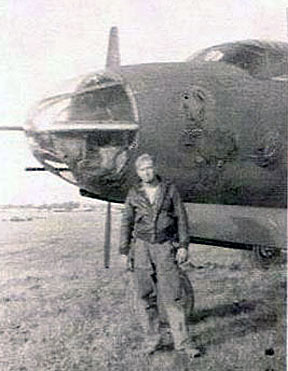 Even if we had successfully accomplished the first half of our mission, the second half had been to deliver the B-25s to our units in the China-Burma-India theater of operations. . . ."
"As I sat there, Paul Leonard took my picture and then, seeing how badly I felt tried to cheer me up. He asked, What do you think will happen when you go home, Colonel?'" "I answered, Well, I guess they'll court-martial me and send me to prison at Fort Leavenworth.'" "Paul said, No, Sir. I'll tell you what will happen. They're going to make you a general.'" "I smiled again and he made a final effort. Colonel, I know they're going to give you another airplane and when they do, I'd like to fly with you as your crew chief.'" "It was then that tears came to my eyes. It was the supreme compliment that a mechanic could give a pilot. " As Paul Leonard predicted, every crew member of every aircraft received a DFC for their mission. 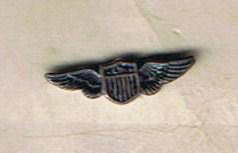 Two received the Silver Stars. Doolittle was promoted to Brigadier General jumping over the rank of Colonel and many other officers and received the Medal of Honor from President Roosevelt. Note: Please contact the webmaster if this gets taken down. 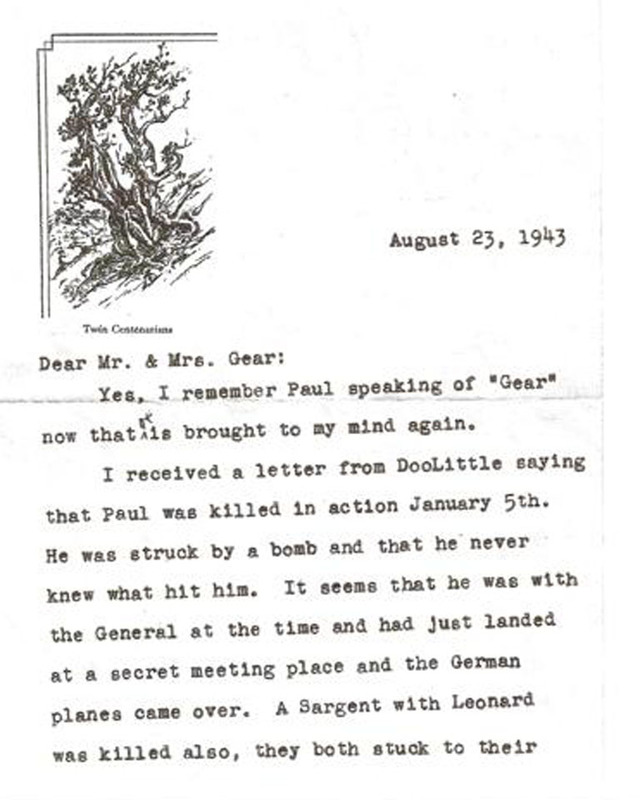 Paul Leonard went on to fight in North Africa where he was killed on January 5, 1943. Another hero who fought and died in WWII BUT, how about the real Paul Leonard? A beautiful story that shows his very human side. Read a loving granddaughters Rest of the Story. Every pilot, crew member and wife or sweetheart of one knows about sweetheart wings, but do they know the Rest of this Story? I am very interested in genealogy. I also come from a long line of military heroes. So when I found a picture this of a man in uniform that I did not recognize in some old photo's that my mother has, I asked her about it. The picture had a miniature set of wings attached to it. 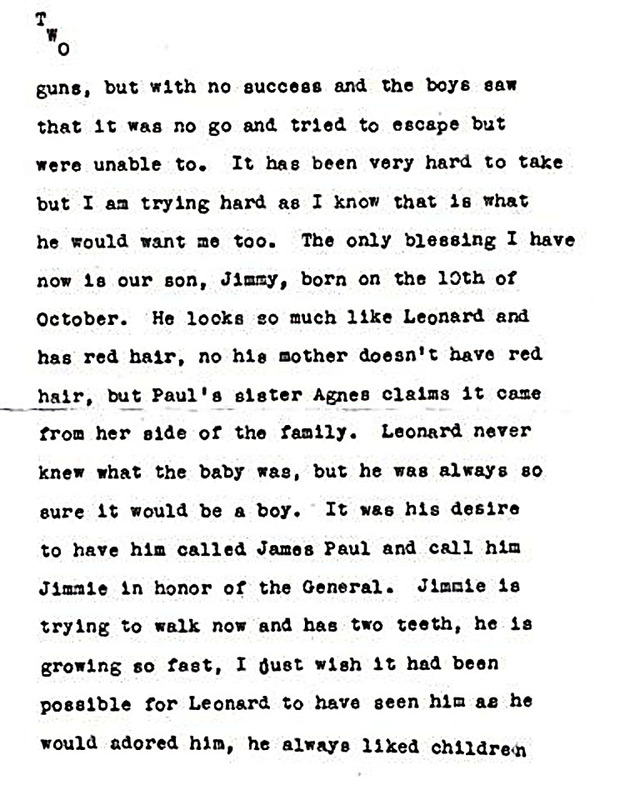 She told me that my grandmother Alma and grandfather Guy Gear (before they married) were friends with a man named Paul Leonard. 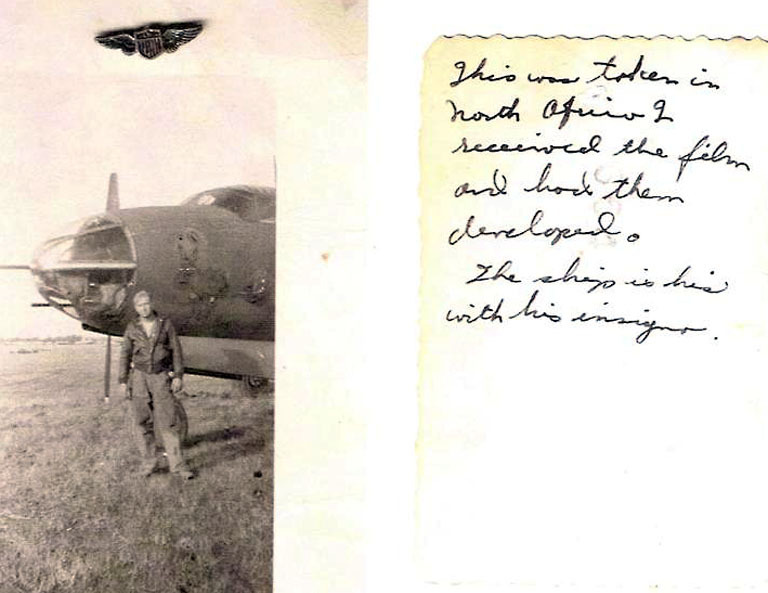 In the early 30's, Paul, my grandfather, and one other airman were good friends. They were all stationed at Kelly Field here in San Antonio. Paul was attending flight mechanic school. 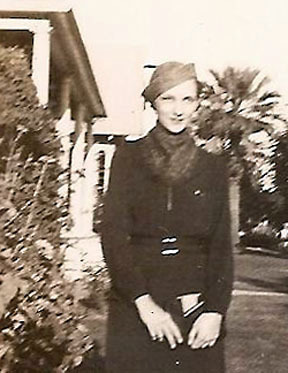 She explained that when airmen graduated from any type of flight school and got a pair of wings they were also given a miniature set for their sweetheart or wife. My grandmother also told my mom that just before Paul was transferred from Kelly Field, he told her that she had been such a good friend to him and since he did not have a wife or girlfriend, he wanted her to have them. That, in itself, is a very touching story -- there is more. You see, when my grandmother heard of Paul's death she returned them to his wife. 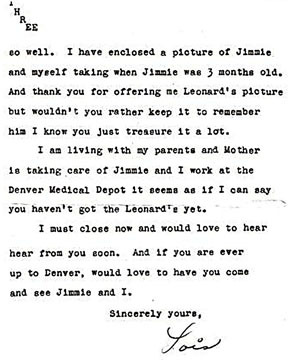 Mrs. Leonard responded with the picture shown above. On the back was written that the picture was taken in North Africa. 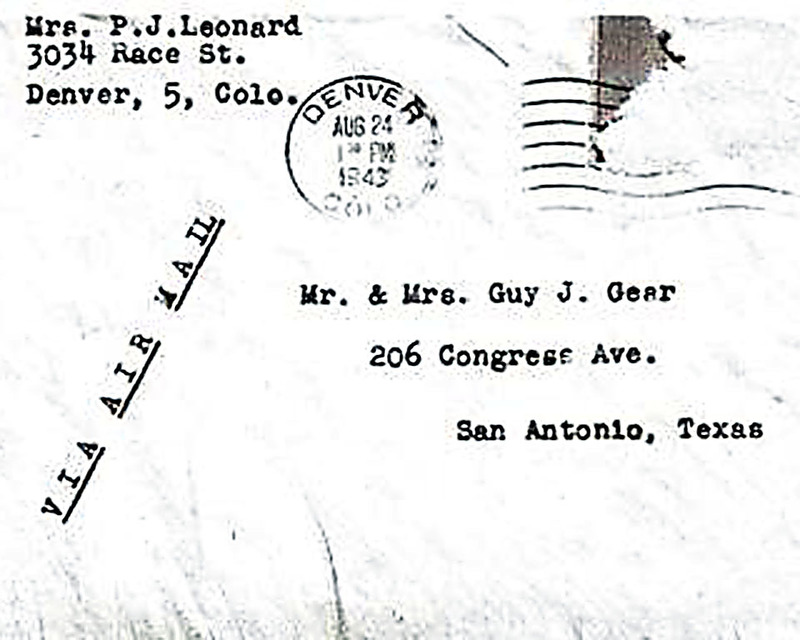 Along with this picture was a letter from Paul Leonard's wife to my grandmother. 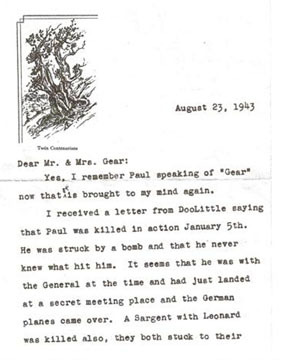 In this letter, Mrs. Leonard tells of the letter she had gotten from General Doolittle telling her about how Paul was killed in January 1943 from a bomb from a German plane and that he never knew what hit him. 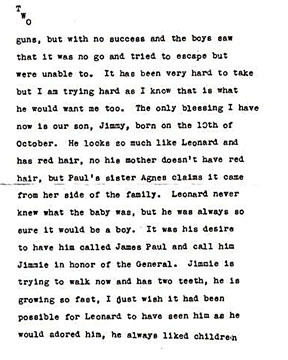 She also tells her of Paul being so excited that she was going to have a baby and wanted to name him James after Jimmy Doolittle and how sad it was that Paul never knew that she indeed had a baby boy, you see, he was born in October of 1942 and Paul was killed January 5, 1943. She goes on to thank my grandmother for sending her the picture and pin, but returned it to her saying for her to keep it as this picture and pin were "her" memories of Paul. The picture apparently was taken shortly before Paul was killed. 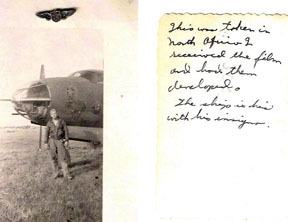 After reading the letter, it perked my curiosity, so I did some looking and found that Paul Leonard was Jimmy Doolittle's Flight Engineer/Gunner in the infamous Raid on Tokyo in 1942 and after they returned from China, he was promoted to Crew Chief and served with him until he was killed. 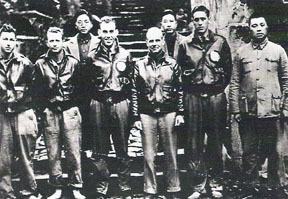 On your web site you have a picture of Doolittle's Flight Crew and Paul Leonard is the one on the end to the right of Doolittle. I have attached another picture of the crew after the raid along with some Chinese Officials. 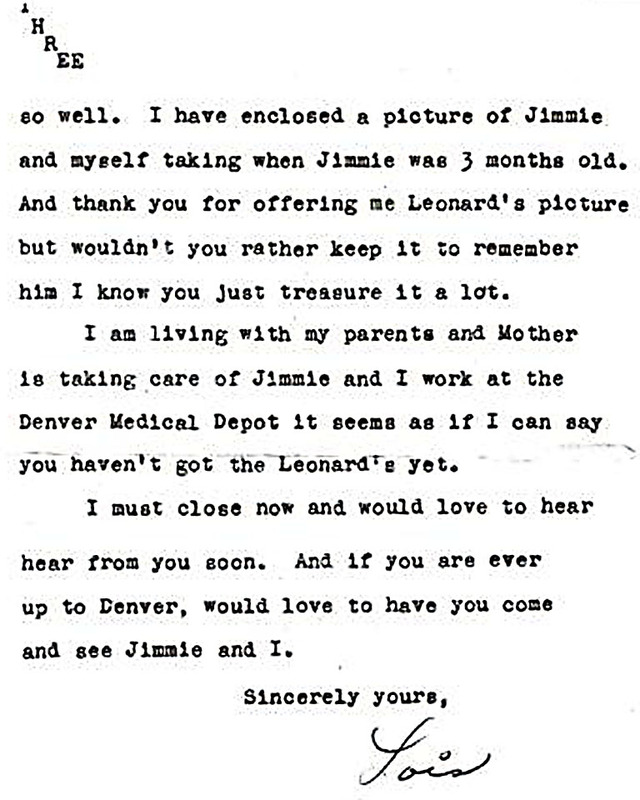 I do not know if my grandmother ever wrote Mrs. Leonard again because this is the only letter we found in her possessions after she passed in 2004, but for her to keep this picture, pin and letter all these years must have meant a lot to her and it makes me very proud that our family has an indirect link to this time in history through a picture, a pin, and a letter. 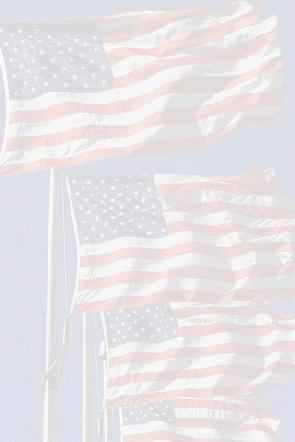 God Bless all who served - past, present, and future! 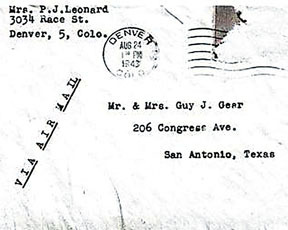 My grandfather - Guy Gear was Paul Leonard's friend and My grandmother - Alma Gear is the one who received the wings. This picture was taken some years later. Not sure of the date, but probably in the 50's. "If I am told to fight [the Americans] regardless of consequences, I shall run wild . . . for the first six months or a year, but I have utterly no confidence for the second or third years"
 Admiral Isoroku Yamamoto, 1941.